If I were to ask friends and colleauges where the best banh mi could be found in San Jose, I’d have one hell of a debate on my hands. Of course, a few friends of mine have suggested that Banh Mi Oven is a pretty good place to go. While not their first location, the new location across the street from San Jose State is sure to be a draw. I gave the meatball and sandwich a try and I was amazed by the amount of filling as well as the ratio of fresh veggies to meat I found in my sandwich. 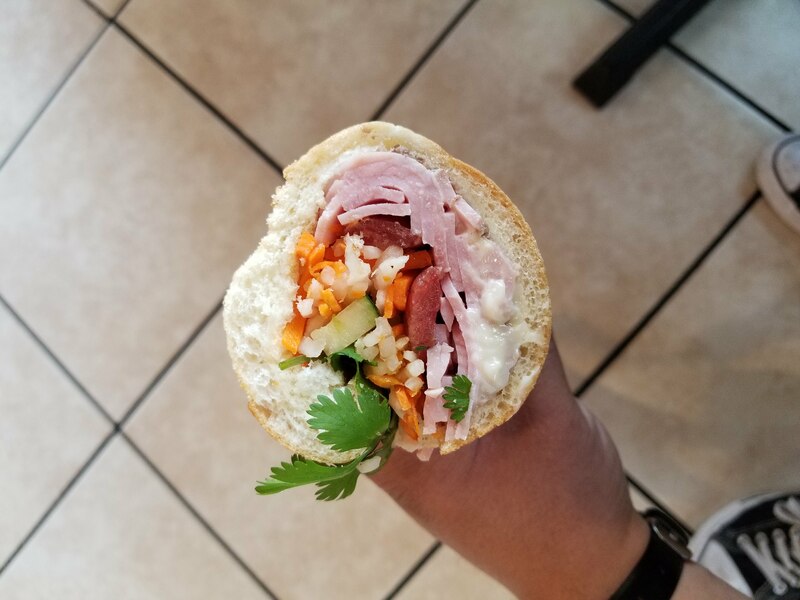 If you’re in downtown and looking to fulfill your sandwich fix, give Banh Mi Oven a try today. Serving your typical boba shop fare in an unusual location, in this a gas station, actually makes for a memorable experience. 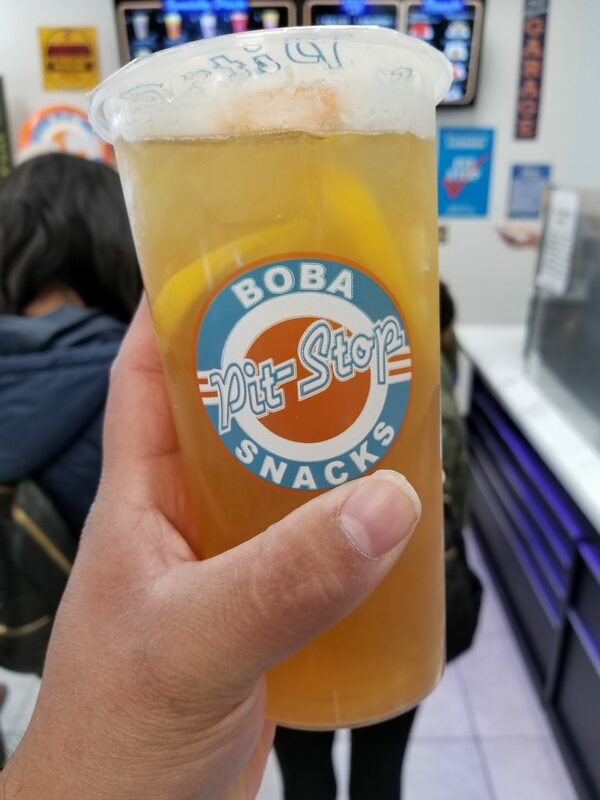 With regards to the drinks, they have everything your standard boba shop carries, but for me personally, I liked the honey lemon green tea with a minimal amount of sweetness myself. For snacks, you can’t go wrong with the cheeseburger rolls, as they were the best item on the menu in my opinion, but the Spam musubi does a great job of taking care of any munchies you might get on the road. If you’re in the South city area, make sure to make a pit stop at the pit stop. I do not recommend this place if you are allergic to happiness and joy. If that’s not you, then by all means, come on down. Granted, this is a chain, but it’s a chain featured on the hit TV show Shark Tank, and being a fan of the show, I decided to give it a try. 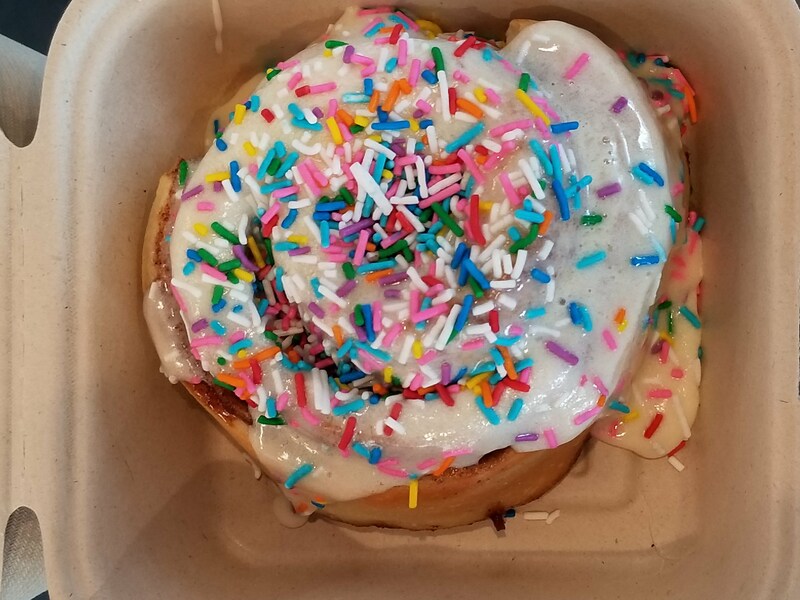 You get your choice of frosting and toppings, so I made a birthday cake inspired one with buttercream frosting and sprinkles. While not an everyday thing, I definitely recommend a visit here once in a while for an that elevated experience to a mall classic. Got any new places for us to check out? Make sure you use the hashtag #heycaliplate on social media or leave a comment below.